It’s that time of year again.. The Broderick’s annual pantomime trip to see Aladdin. It has been a tradition at Broderick’s for some years to take a trip to the pantomime at Christmas. 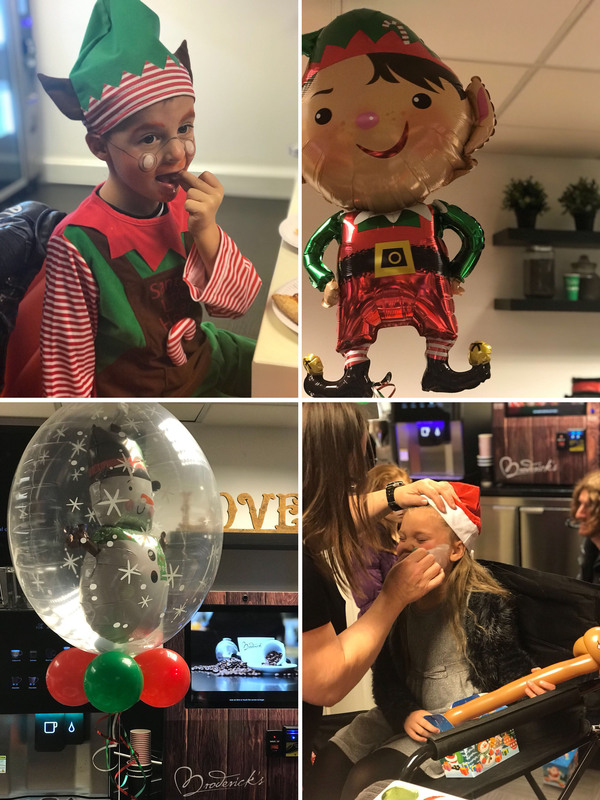 Family festivities started at Broderick’s HQ with face painting, balloon making and lots of chocolate. 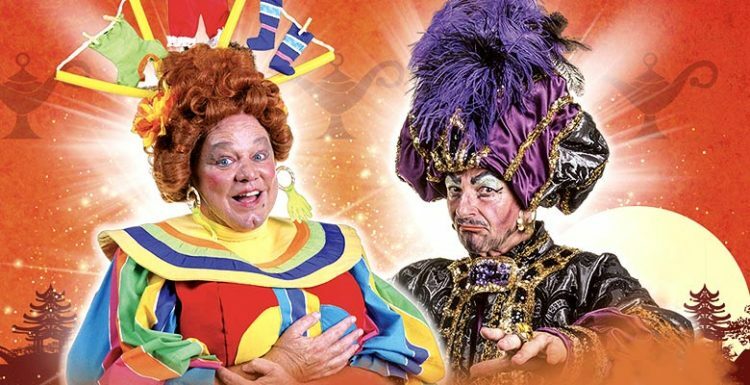 We took a magical carpet ride to the Stockport Plaza for the glittering production of Aladdin staring Ted Robbins as Widow Twanky and Brian Capron as evil Abanazar.